When I did 100 readings a few years ago, a friend asked if I could read for her writing project instead of her life. We tried it out and were amazed at the results. 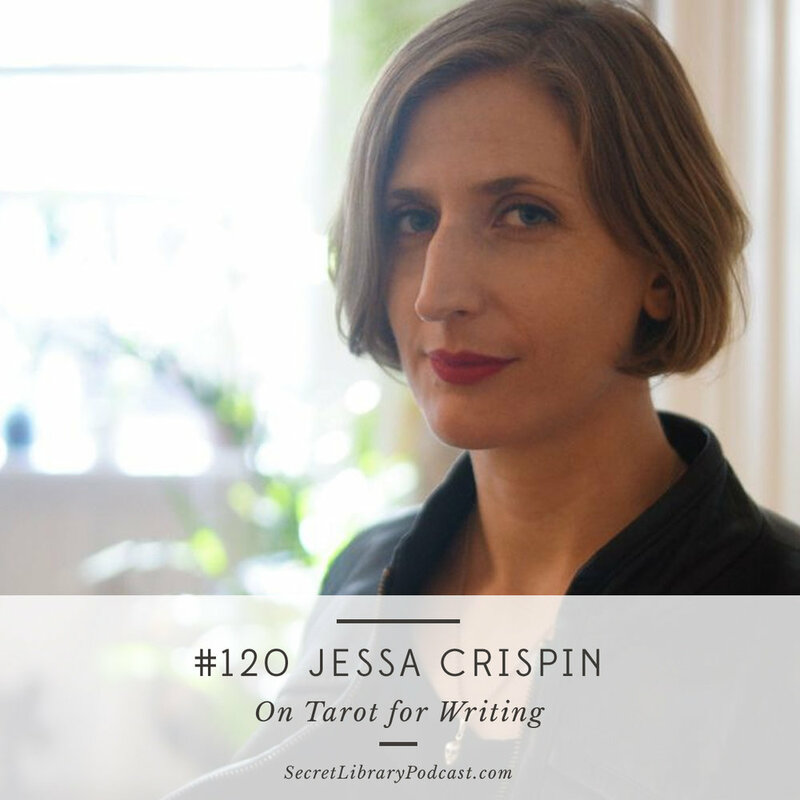 After exploring a bit, I discovered that the very brilliant Jessa Crispin had been reading tarot for writers for years. Her book, The Creative Tarot has been a favorite ever since and I was thrilled she was open to coming on and discussing how tarot can support the writing process.